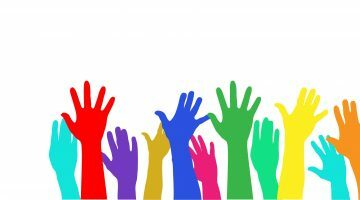 The Society of Hospital Pharmacists of Australia (SHPA) has welcomed broader pharmacy representation as part of the Seventh Community Pharmacy Agreement (7CPA), however it asks that “all pharmacists, practising in all settings, should have input into the important funding agreement”. Its statement follows Wednesday’s announcement by Health Minister Greg Hunt that the PSA would become a co-signatory to the 7CPA. SHPA CEO Kristin Michaels calls for the role of hospital pharmacy to be recognised in the agreement. 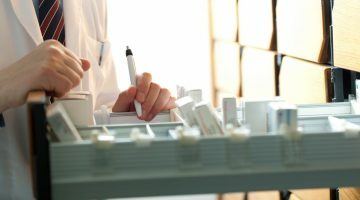 “While the agreement is community-facing, the reality is medication-related incidents permeate through all healthcare settings, and programs to support optimal medicines management cannot be segmented,” she says. 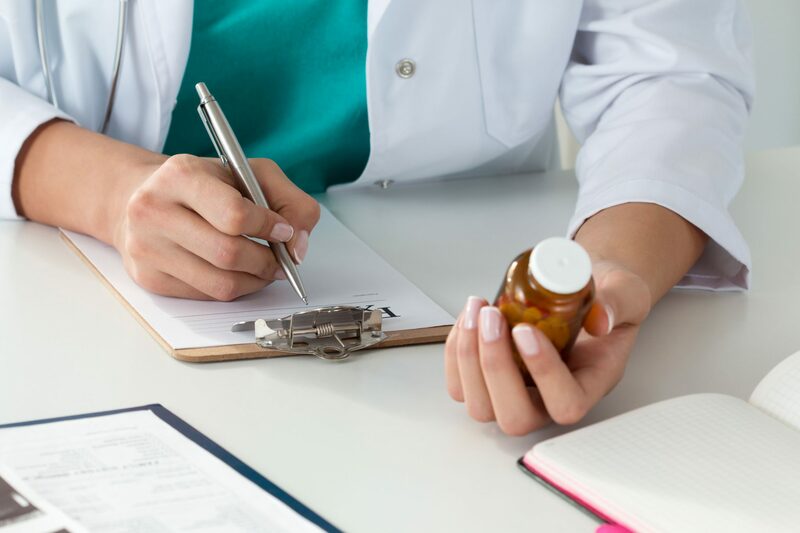 “The Pharmaceutical Benefits Scheme (PBS) is a key pillar of Australia’s healthcare system and, in caring for Australia’s most acutely unwell, hospital pharmacists oversee more than 20% of annual PBS expenditure. “Hospital pharmacy practice is essential to ensuring patients leave hospital equipped and empowered to manage their new medicines regimen safely at home,” says Ms Michaels. Ms Michaels says as medicines experts and custodians of significant PBS expenditure, hospital pharmacists have a key role to play in the system’s sustainability. “Most new PBS listings in recent years are high-cost medicines for the treatment of complex conditions such as Hepatitis C, cancer and cystic fibrosis. Ms Michaels says SHPA would welcome additional future funding for high-quality, face-to-face pharmacy services in the 7CPA. PSA national president Dr Christopher Freeman told the AJP that he believes the PSA has “a lot” to contribute to the Agreement, which to date has been between governments and the Pharmacy Guild of Australia. “We have, for multiple successive Agreements now, believed that we have had a significant role to play in how the services are rolled out, and what types of services are rolled out through community pharmacy,” Dr Freeman said. “And we also have a strong belief that we need to start increasing the quality and consistency of pharmacy practice. “I think part of our role as a co-signatory to the next Agreement will be bringing the views and thoughts of some of the other groups with us, whether they be consumer groups or other organisations,” he said. 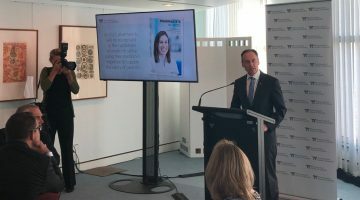 “I think we have a responsibility – or whoever is the co-signatory has a responsibility – to consider their thoughts, because the Pharmacy Agreement doesn’t just affect pharmacists. It affects the health system, it affects patients.